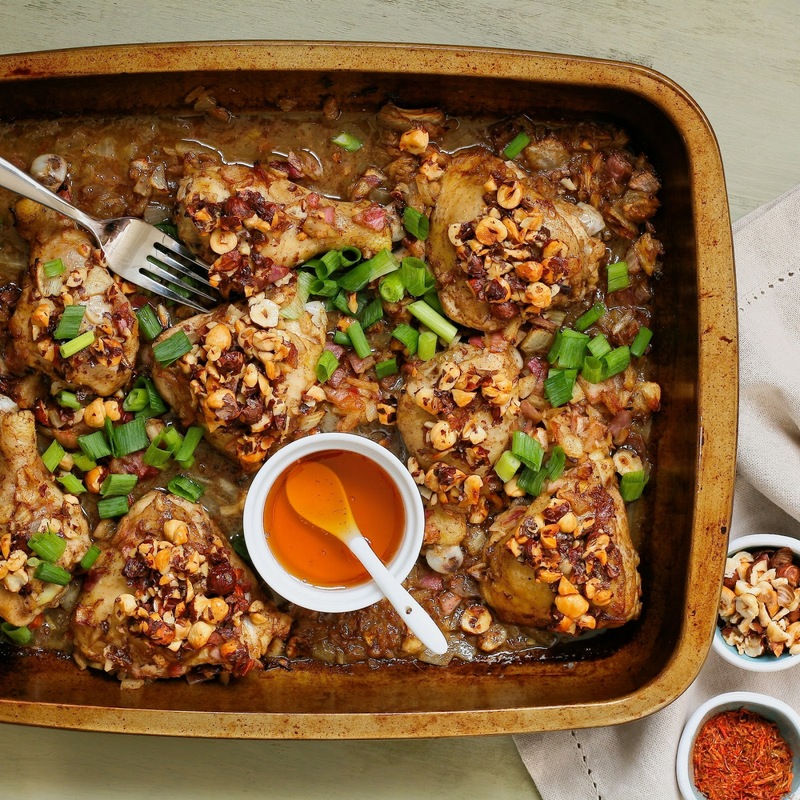 This recipe uses an interesting combination of ingredients but they come together so beautifully in the oven resulting in tender and exotically flavoured chicken pieces that will have you licking the plate. 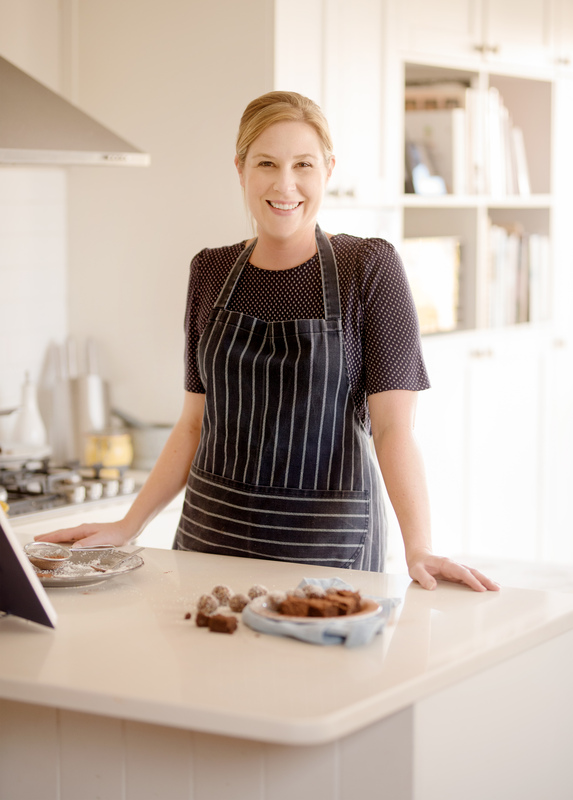 It comes from Ottolenghi and makes a superb and easy tray bake that is positively restaurant worthy. We enjoyed this dish with a little plain rice on the side – perfection. this recipe uses two onions which I initially thought would be too much. Of course they “shrunk” while being roasted and added a touch of sweetness to the chicken, but if onions are not your thing you could probably use just one. I used one white and one red onion – it was perfect! 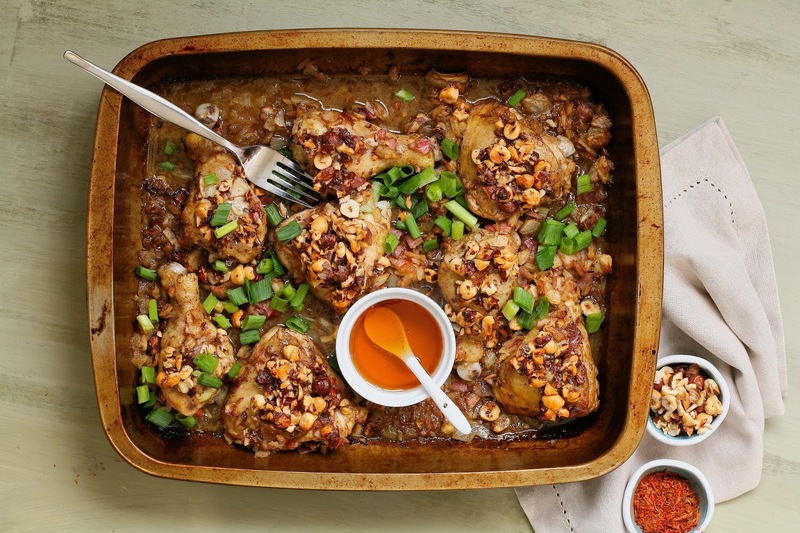 serve the chicken as is or with your favourite side dish such as rice, couscous, etc. 1.) Combine the chopped onions, olive oil, ginger, cinnamon, saffron, lemon juice, water, salt and pepper in a large mixing bowl. Add the chicken pieces and toss them well in the mixture. Cover and leave to marinate for at least an hour, but preferably overnight. 2.) Preheat your oven to 190°C. Pop the hazelnuts on a baking tray and roast for 10 minutes until lightly golden. Allow to cool slightly, then chop and set aside. 3.) Arrange the chicken pieces and marinade in a large roasting pan. (Chicken should be skin side up.) Roast for 35 minutes. 4.) 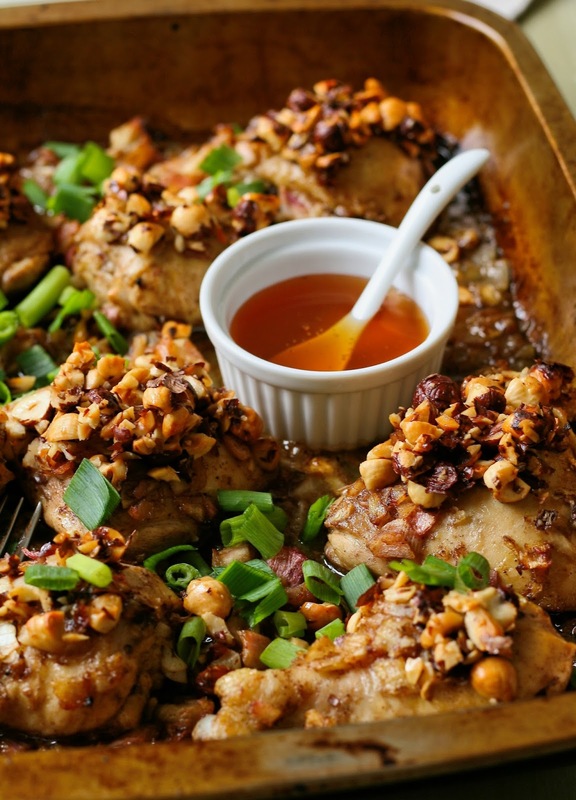 While the chicken is roasting combine the chopped hazelnuts, honey and rosewater in a bowl. 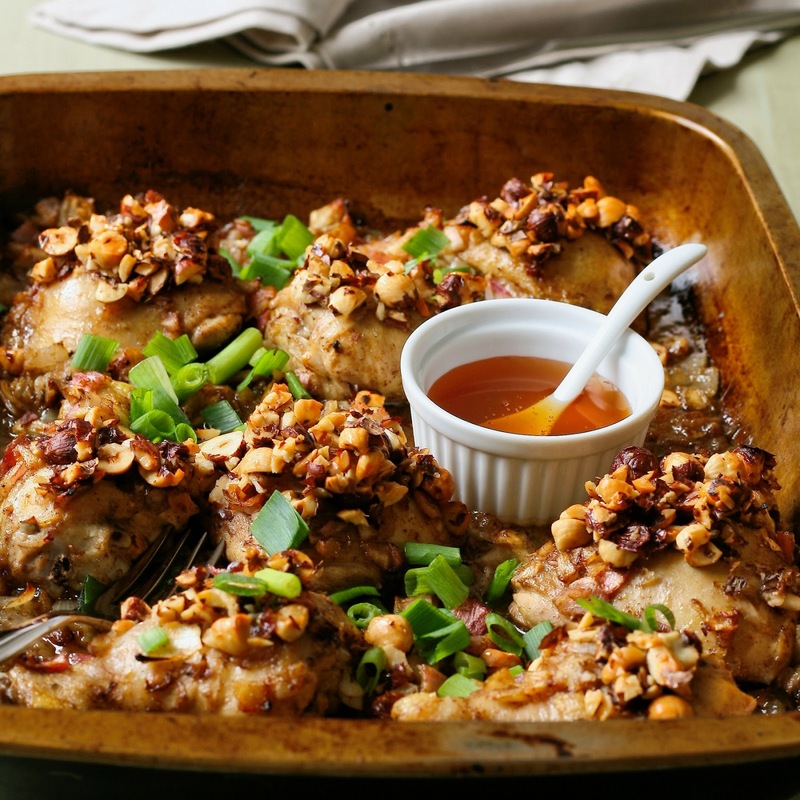 Once the roasting time is up take the tray out of the oven and cover each piece of chicken with a generous spoonful of the nut mixture. Return the tray to the oven for a further 10 minutes or until the chicken is cooked through. 5.) Sprinkle the spring onions over the chicken and serve.